Reviewing our Roadmap, we can see that version 5.1 is so close. May 2014 is the selected date for the release. 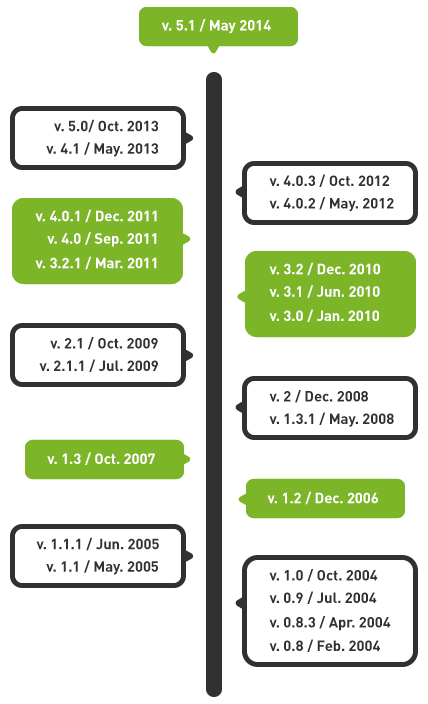 To know more about the new features for 5.1 version, check our ROADMAP page.